Sturdisteel offers all aluminum seating that installs easily and economically on new or existing concrete facilities. 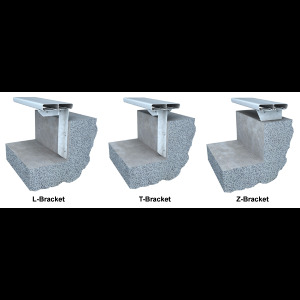 Sturdisteel offers all aluminum seating that installs easily and economically on new or existing concrete facilities. Designed for comfort and durability, our aluminum seating planks provide the top quality features you expect at a cost that will fit any budget. Maintenance departments appreciate Sturdisteel’s clear anodized finish that’s easy to clean and resistant to liquids and hosing or rain. Four different seating models/widths are available for installation on steel or concrete, new or existing, indoor or outdoor facilities. Matching backrests, and armrests are also available. For greater seating comfort, optional contoured backrest are available. The Sturdi Series 6000 represents our top of the line stadium chair, offering tremendous versatility for any venue requiring a premium option for VIP seating. With installations in all across the U.S., the Sturdi Series 6000 has proven its durability by standing the tests of time, weather, and intense spectator use. For the ultimate in aesthetics and comfort, Sturdisteel Cardinal Series 3000 chairs are a premium choice for all sporting venues requiring a reserved section or VIP seating. Our ergonomic self-rising stadium chair meets industry standards for audience safety, rugged durability and easy maintenance. Sturdisteel extruded aluminum planks are in a class by themselves for quality, durability and low-cost maintenance, providing spectator comfort. 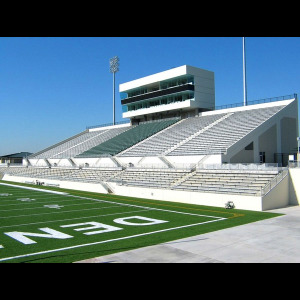 Sturdisteel’s all-aluminum seating installs quickly, easily, and economically in permanent grandstands or bleachers. 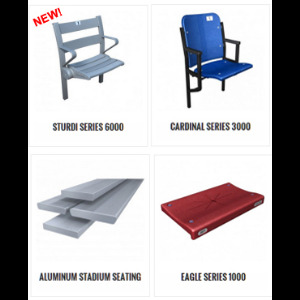 Sturdisteel Eagle Series 1000 bleacher seats are a value choice for sporting venues requiring a reserved section for installation on existing or new plank aluminum seating. Our ergonomic polyethylene seat is designed for comfort and longevity, giving the spectator a defined seat space.